An altar does not belong to any one religion or practice. An altar is a place to which one comes to honor the sacred and to deepen one's experience. 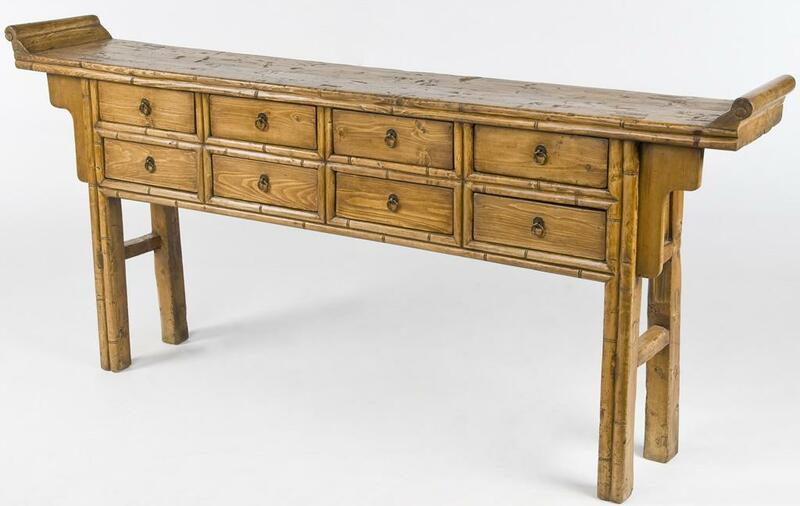 Altars can include objects that are perceived to be holy or sacred. 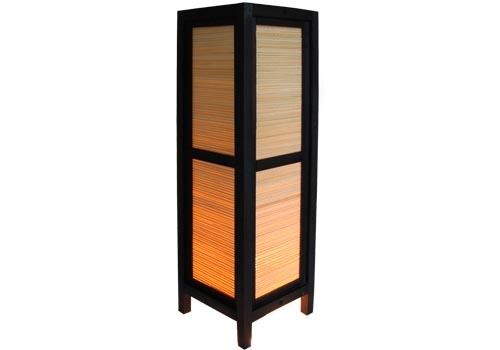 A table lamp assists the mood and lighting for the sacred space setting. 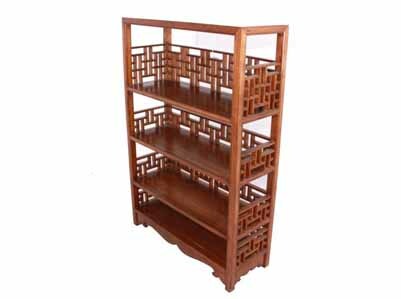 You use the bookshelf to store your favorite spiritual books and any others items that you consider sacred. 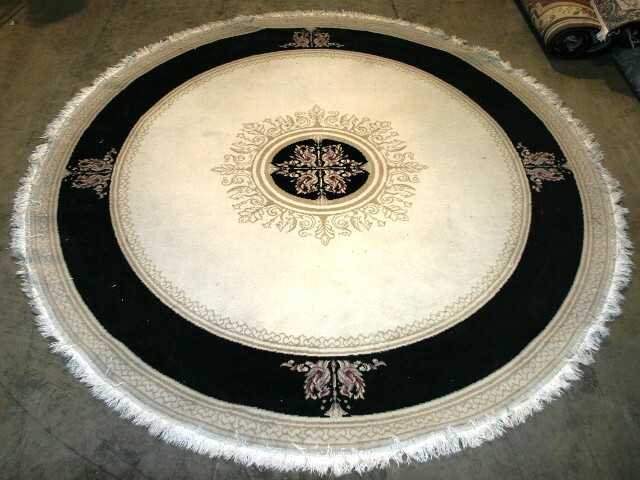 You put your ritual items on the altar cloth when setting it on the altar table. 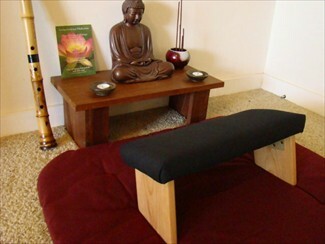 Meditation cushion that minimizes the discomforts of sitting. 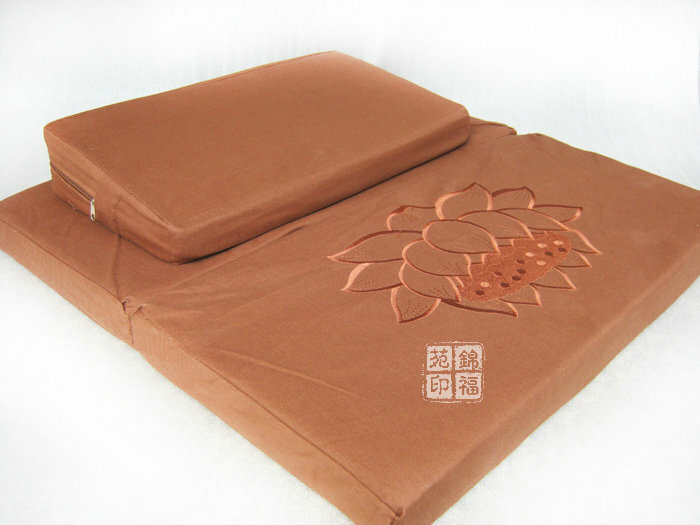 Its padded cushion provides comfort under your sit bones during long seated meditation sessions. 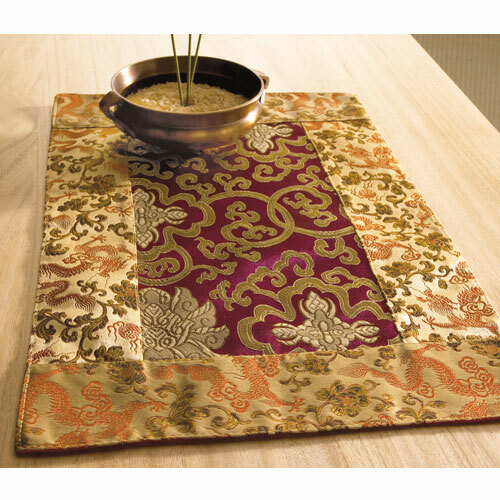 It provides warm and comfort for you when you are meditating, reading, and praying. 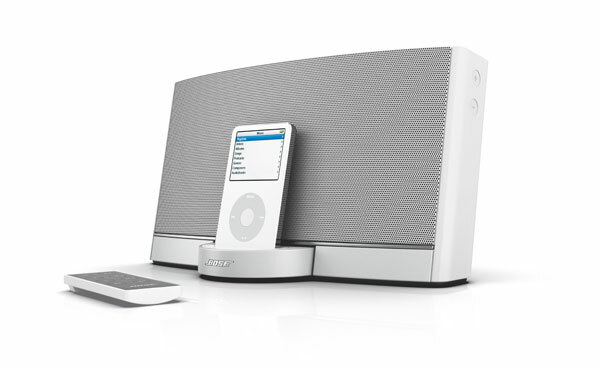 You use the music player to play your favorite music in your sacred space.